✓ New Low Monthly Membership Option at the incredible $97 monthly price when you join before May 1st. Your low rate stays the same regardless of membership rate increases in the future! ✓ BONUS FREE DGC Gift Box (Value $150-300) Join at the quarterly level before May 1st and enjoy your first signature glam gift box on us! It's full of goodies and surprises including the inspirational, the wearable, and the edible kind! ✓ BONUS FREE DGC Finishing Retreat* (Value $347) The First 8 new members who join at the annual level will join Jade at one of the DGC Finishing Retreat for FREE! The first one is May 30th-June 1st, 2019 in Houston, TX. These 2 1/2-day gatherings are designed to maximize the content you’ll be learning and put you in the same room with your fellow DGC members. Normally, DGC Retreats are bonus options to add to your membership for $347 when the time comes. Get yours for FREE Now! *Club members still responsible for travel and accommodations. Our most affordable option AND you still have access to a lifetime of life-changing content right away! At this $97 monthly rate, you can set it and forget it! SAVE OVER 20% when you pay a quarter at a time. Be done with it and lock in your growth now! 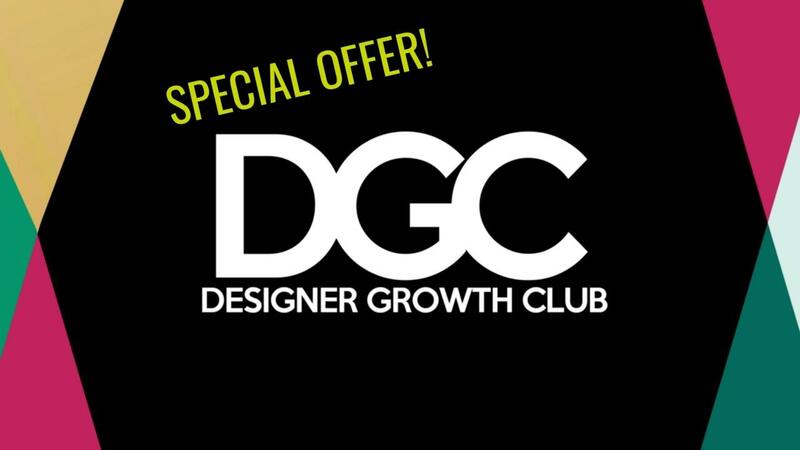 ONLY $230 per quarter instead of $291 (that's more than 20% off) + a FREE DGC Gift Box when you join before May 1st (while supplies last)! GET TWO FREE MONTHS + when you pay for your whole year subscription up front. Be done with it and lock in your growth now! ONLY $970 for the entire year instead of $1,164 (That's TWO months FREE!) + a FREE DGC Gift Box (value of $150-300) + a FREE DGC Retreat for the first 8 new members at the annual level (a value of $347)!